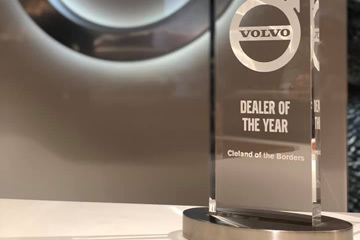 Clelands are the 2018 National Volvo Retailer of the Year. Clelands offer the ultimate in Volvo care and service. We are unique in having 3 Volvo Master Technicians on our staff and provide Volvo Service Plans which are designed to spread servicing costs. If you buy a New or Used Volvo from Clelands then we will delivery it to your home, anywhere in the UK for Free. Clelands Volvo are thrilled to be announced as the Volvo National Dealer of the Year 2018. Thanks to Volvo Cars UK for the Award. 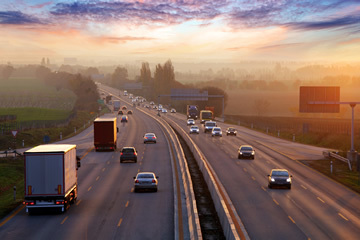 We are committed to providing our customers with the best possible experience. 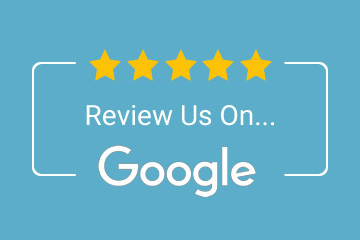 Please leave a google review of your experience. Melrose Road, Galashiels, Scotland TD1 2UH. Interested in our Volvo Car Offers? The Clelands Volvo team bring with them a wealth of experience and are looking forward to welcoming you and providing an outstanding personal service to Volvo owners. If you are interested in our Volvo Car offers then please fill out the form below to register your interest and one of our experience sales consultants will contact you to discuss the vehicle and to arrange an appointment at our newly refurbished Scandinavian inspired retail-centre.